A practical handbook for those who have made their Consecration or are intending to do so, with spiritual exercises and various prayers. 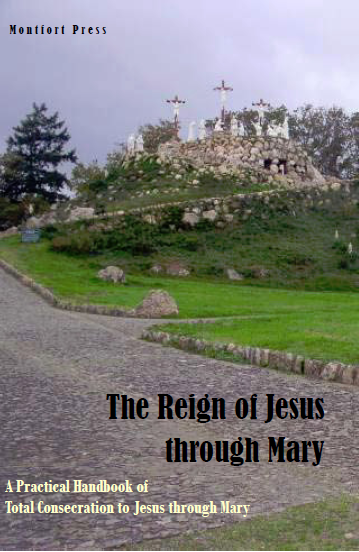 How to live Total Consecration to Jesus through Mary. New edition 2013. 250 pages, paperback.